URE published results of the third auction for projects with capacity up to 1MW. 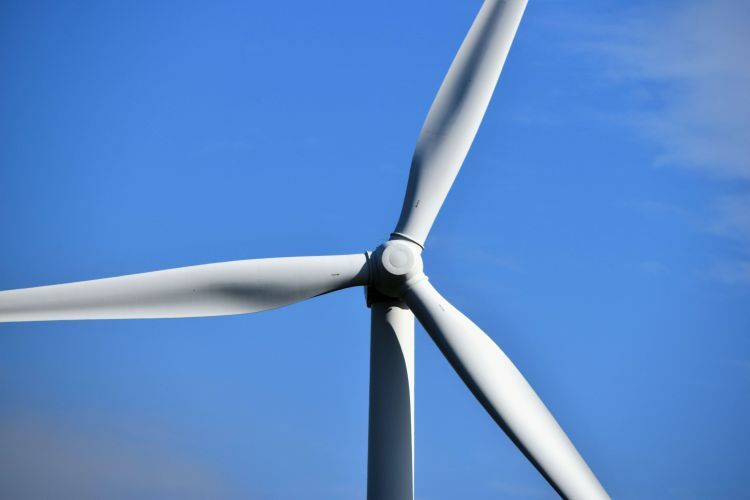 URE published results of the first auction for onshore wind. Taking into account current high wholesale energy prices it has to be noticed that successful offers are lower than expected by market. Onshore wind become the cheapest energy source in Poland and beat new coal fired power plants projects. Who are the winners? The project owners which were successful in the auction are among the others: WPD, E.ON, Akuo Energy, EDPR, Siemens/Gamesa, Quadran, WKN, PGE, Innogy, OX2, Winnergy and Invall. After nearly two years of a market stagnation caused by change of support system and new approach to RES coming from Polish government we have the thirst significant (3rd overall) auction coming early November 2018. 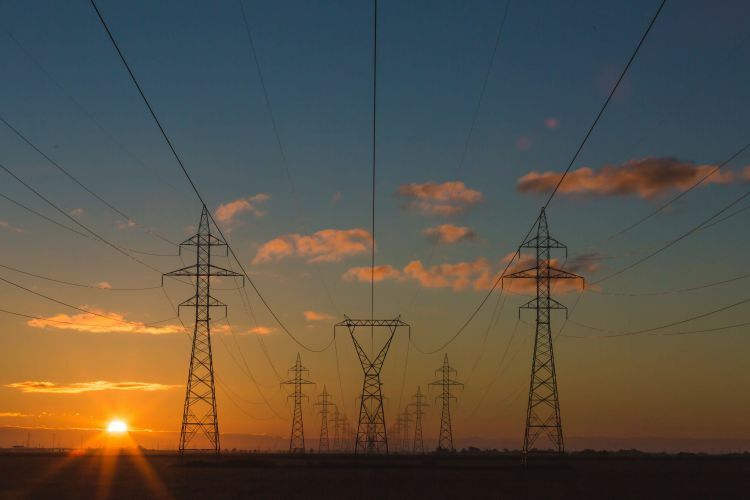 Polish energy regulatory office (URE) announced thirteen auctions for different technologies, significant amount of capacity is anticipated for onshore wind and PV, in total over 78TWh for 15 years period. 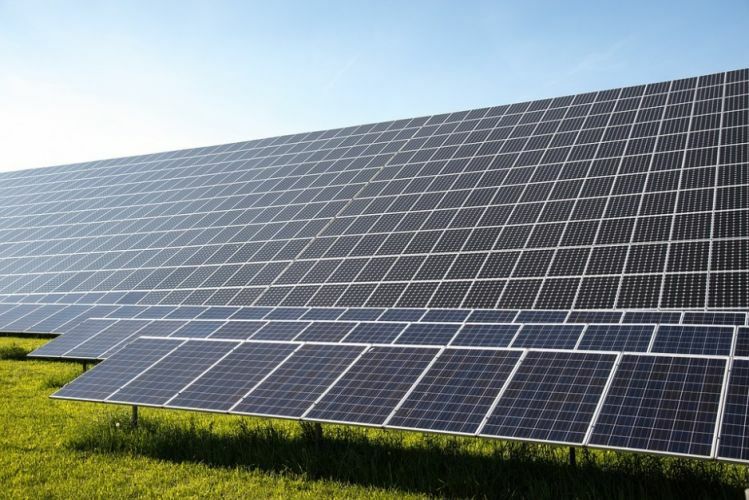 Concentrating on wind and PV auctions, it is expected that for installations below 1MW, auction will be dominated by PV installations and from 700 MW to 900 MW of such projects will successfully participate in the auction and get subsidy. Not many wind projects below 1MW were developed so the competition for solar project is expected to be very low. Considering projects above 1MW it will be opposite situation – wind will take a leading role, it is expected that over 1000MW (depending on projects efficiency – NEH) will be successful in the auction. Rough estimations show that around 2.5 – 3.0 GW of ready to build project was waiting for this auction since end of 2016 when the last turbines were constructed under old support system. Competition in this auction will be high as there is big capacity of available project and high uncertainty regarding polish onshore wind future. The climate is clearly warming up and this causes more and more extreme weather events. 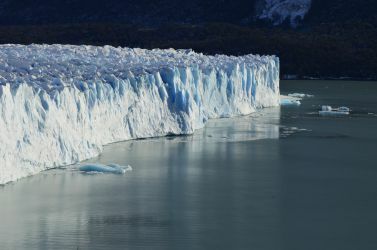 The Intergovernmental Panel on Climate Change (IPCC) adopted a special report on stopping global warming at the level of 1.5 degrees Celsius (compared to the turn of the 19th and 20th centuries). The IPCC was obliged to submit such a report three years ago during the climate summit, where the States Parties to the Convention adopted the Paris Agreement. The IPPC published the report just one day before the adoption by the EU Environment Committee for the COP24 climate summit, which will take place in Katowice in early December. Conclusions are the EU's official position - a framework beyond which EU countries cannot come out during climate negotiations. It must be balanced - take into account the interests of all members of the Community. On the other hand, it is known that EU emission reduction targets at the level of 40%. in 2030, they are no longer enough to meet the 1.5 degree Celsius goal. In 2050, coal will still be used, but marginally - it will provide about 8 percent of energy, provided that technology for capturing and storing CO2 underground (CCS) will be used at the same time. During this time, most of the energy demand will be provided by renewable sources - RES are to be responsible for 70-85 percent of world energy mix. Nuclear energy has a chance for development. Wind Prospect Sp. z o.o.